Free Shipping Included! 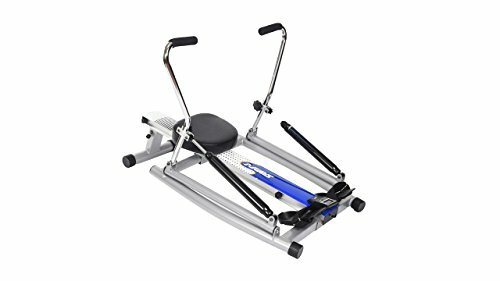 Stamina 35-1215 Orbital Rowing Machine with Free Motion Arms by Stamina at DCJ. MPN: 351215. Hurry! Limited time offer. Offer valid only while supplies last.